I had the privilege at speaking at World Vision International last week, in Monrovia, California. They asked me to apply the message of Introverts in the Church to a Christian NGO. 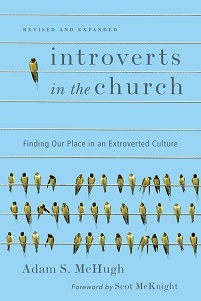 I summarized the heart of the book, working from Galatians 3:28, and then applied it to the working relationships between introverts and extroverts in a Christian non-profit. 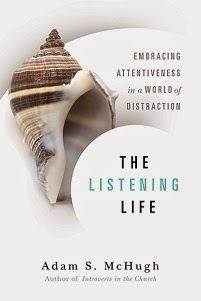 I discussed how introverts and extroverts communicate, lead, and socialize differently. Left click to open in your default media player, right click to save.